Presentations | Another dot in the blogosphere? When presentations are a necessary evil, I prefer to use Google Slides. They are online, sharable, and collaborative. Having slide decks online means I can access them any time and any way I wish as long as I am connected. People do not have to ask for a copy of my slide decks because I share shortened URLs of my presentations with them. Like other Google Edu Apps, the people I share Google Slides with can work with me on them. What’s not to love? I provide active links to the selection of 2015 and 2016 presentations only as these are the most current. I might not list the presentations where there was no mechanism for active or immediate feedback. My last keynote of 2016 was in the Philippines for DIWA. I share the presentation above as well as my preparation and reflections on it. I shared my plan for my keynote address here and a post-keynote reflection here. I published post-session answers to questions that we did not get to during the conference, or if I answered them, were too short in the backchannel or not illustrative enough during the panel. 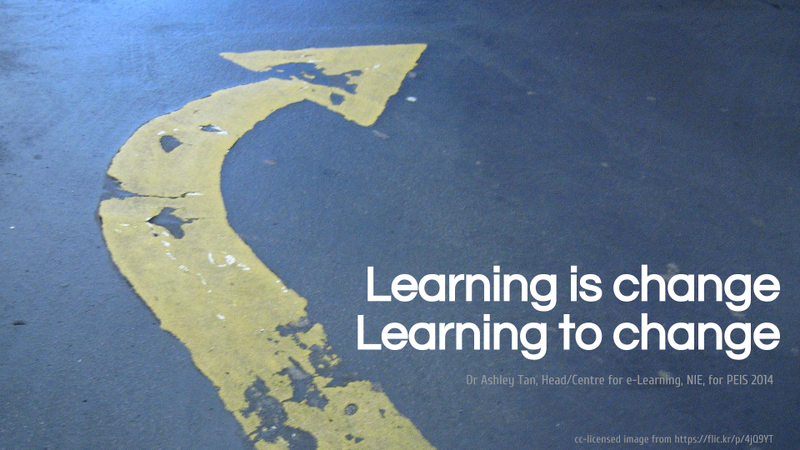 @ashley Thanks for the meaningful sharing on #gamification & #gbl. Enlightening keynote experience. Love to learn more from you. I shared my planning process for my keynote address here. I reflected on how the keynote and the panel discussion that followed went. One thing that I did not mention in both blog entries was an awful scare from an unreliable AnswerGarden. It went down twice in one week and I am hesitant to use it for my seminars and workshops. Many thanks to Kevin Chan for taking this snapshot of me on stage. Here were some bouquets thrown my way in the TodaysMeet backchannel. Here is email I received after providing followups     after the event. Everyone and their mother has something to say about “21st century competencies”. Google the phrase and you will also find out what their father thinks too. To make things simple, I offered a simple and timeless strategy: Learn, unlearn, and relearn. I shared my design, implementation, and reflection of the keynote here. I was invited to be part of a panel and to share ideas on flipped learning at the 7th Higher Education Summit at EduCon in Singapore. Being my naughty self, I opted to tell people why flipping classrooms was not enough. This was probably my most conventional presentation in that I did not have any participative elements. But I did what I could to make the sessions light-hearted and easy to understand. The official feedback on the session is with the organizers at the moment and I am not privy to it. However, I was pleasantly surprised to get unsolicited feedback on it shortly after. This was the my second seminar in a month on flipping. The foci were different: 3 Mistakes, 3 Dimensions, 3 Wisdoms of Flipped Learning. I had three tools to get questions and comments: Google Forms (pre-semimar), TodaysMeet (during), and Padlet (exit ticket). As usual, I did not have to teach participants how to use the tools. Here are screencaptures of four takeaways in Padlet. Also as usual, I let the Q&A play out on the backchannel and Padlet for as long as the participants wished, which is typically no more than a week. Like the previous seminar, I used a different tactic of giving participants the choice of joining an online community of flippers. As an incentive, I collated the questions and responses from all platforms to that community space. Anything worth doing is hard work, just like designing and conducting the seminar. I think it shows because this is what I looked like by the end of the session! This was the second slide deck I created with Slides Carnival. As I explained here, I had very little time to prepare for my seminar on the 3 WHATs, 3 WHYs, and 3 HOWs of Flipped Learning, so this was a move of convenience. But I like the templates so much that I wonder if I might become over-reliant on them. This reflection explains the design elements and considerations, so I will not repeat them here. I opted to use a Padlet for exit tickets and here are a few responses. I reflected on my method of using open-ended questions as well as dealing with outlier and negative responses. I normally create my slide decks from scratch in Google Slides. I prefer to let images dominate my presentations. The templates made it easy to create professional slides based on various themes. There were also different layouts to suit various presentations needs. I abandoned my usual habit of incorporating a backchannel. However, I created a companion Google Site which housed a primer quiz, a mindmap, and online stickies. Here is a sample of exit tickets (takeaways). Click on the tweet to see three screenshots embedded in my tweet. This was my presentation at SST’s Tech Summit on 16 Mar 2015. I used a painting analogy to illustrate the similarities of priming a painting surface with priming both teachers and learners. The topic might look like a step backwards for me, but as I explained in this blog entry, it was about creative pedagogy first. My exit ticket form revealed multiple takeaways. 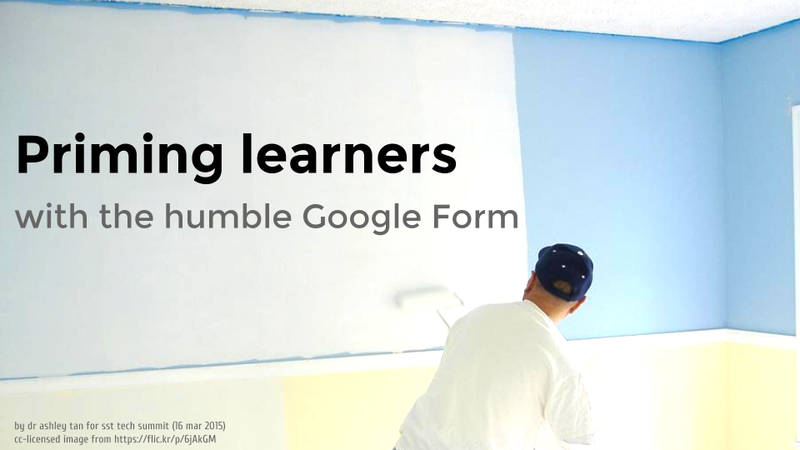 But I was glad to note about half of the participants got the message that it was possible to use the humble Google Form to do great things. The rest took away side dishes on priming, assessment as learning, Flubaroo, and other tasty snacks. I started 2015 with a bang when I was invited by BETT2015 organizers to present Righting the Wrong Flipping Ideas. Instead of focusing on the merits of flipping, I thought I had the responsibility to point out basic flaws in the approach many make assumptions about. I felt that I had to put a sign up that said: Turn this way. According to one organizer, there was over 700 people at my session. This year I include a few audience comments, feedback, or follow up on my presentations. It was also an honour to present shortly before Sir Ken Robinson took to the same stage! 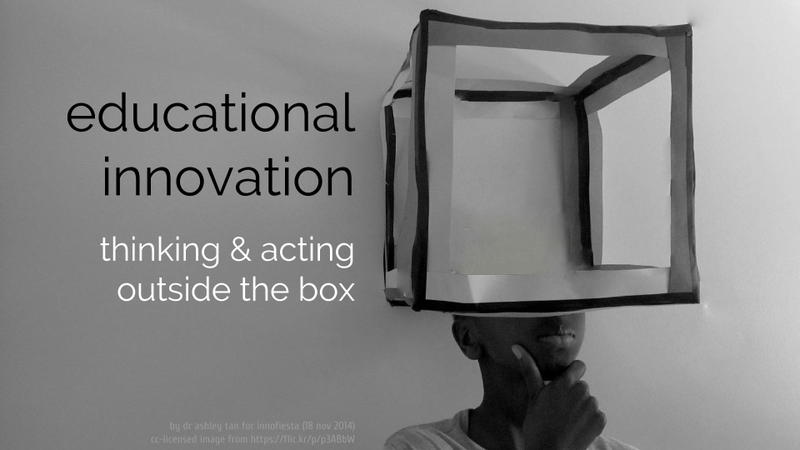 I was invited to give a talk on educational innovation less than two weeks before an event called Innofiesta (18 Nov 2014). After wrangling details, I had just under a week to prepare brand new content and design learning experiences. It was an opportunity to be innovative myself. To my modus operandi of backchannelling and using Google Slides I added a ranking poll and an exit ticket, both powered by Google Forms. Two of the three case studies I included were fueled by the generosity of teachers in #edsg. I was invited to give a talk at Educon Asia’s 6th Higher Education Summit on 24 Sep 2014. At first I offered to rehash much of the talk I gave for the Private Education Institutes Seminar (look below). But so much more current information emerged between the formal invitation in April and the week of the presentation, so I changed large portions of what I wanted to say. This was a reminder that content gets old very quickly and that I could update Google Slides right up to the last moment and share the most up-to-date version with my audience. I was the first plenary speaker at the Policy, Governance, and Capacity Building conference in Manila, Philippines (29 May 2014). I opted for this image to represent how I would walk teachers through the early and critical steps they should make when integrating technology. This presentation featured a backchannel and was actually a gateway for activities I facilitated with an audience of about 1200 in a conference hall. I delivered this talk at the Private Education Institutes Seminar (15 May 2014) as requested by representatives from the Singapore Association of Private Education and the Council for Private Education. They wanted a message on how urgently private institutes had to embrace technology. What they needed was a message on change. I designed this presentation to start and end with a pizza analogy: I cannot deliver learning, but I can share slices of wisdom on promoting learning that is mobile, open, and social. 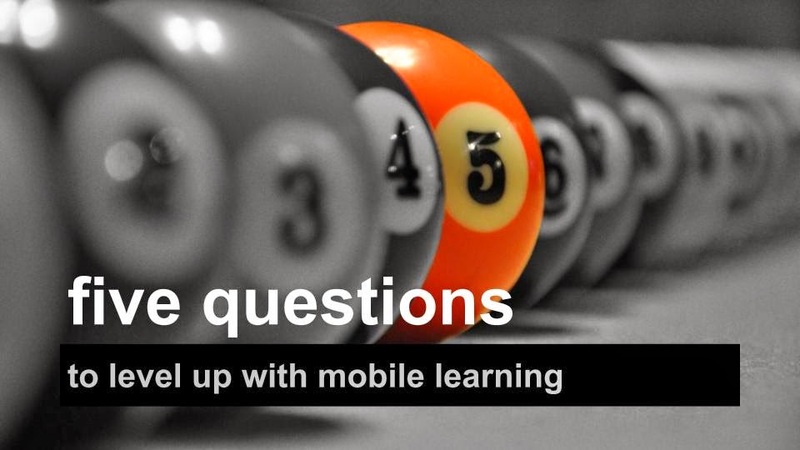 This presentation was part of a primer on mobile learning for a group of 90 teachers in a school in Singapore (3 April 2014). The strategy behind these questions was to bring the everyday, informal, and contextual use of mobile devices into the classroom. It seems like common sense to bring real world use to schools, but common sense is actually quite rare. Side note: As more projectors began to support higher resolutions and widescreens, this was my first 16:9 aspect ratio presentation. This is a screencapture of one of my YouTube videos on flipped learning. 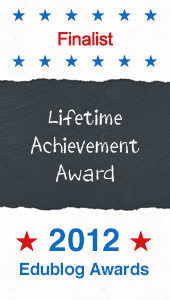 I designed these primarily for MLS126 Flipped Classrooms for Middle Managers in Schools (January 2014). The videos are also part of an open course in NIE’s iTunes U (course available on mobile devices only) and NIE’s mVideo app. I think the biggest droplet I contributed to the flipping bucket is that there are at least three dimensions of flipped learning. I was invited by the Philippine eLearning Society to deliver a keynote at their conference (6 Dec 2013). 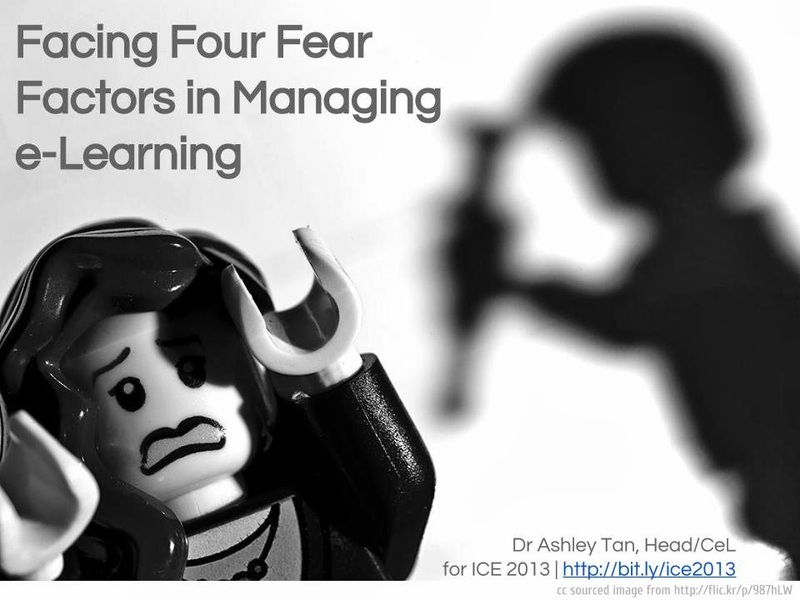 The topic was left open so I focused on four fear factors in e-learning: missing out, opening up, losing control, and asking difficult questions. By this time, my modus operandi was to encourage backchannelling and jumping off the stage to interact with participants. I delivered this keynote at the Armed Forces’ Teaching and Learning Seminar (31 October 2013). This was a rehash of a presentation I did at MobiLearn Asia 2013. Attended by about 300 senior officers, the organizers asked for something to jar them into action. I could not think of anything better than jailbreaking to create cognitive dissonance. I wrangled a security exception to use todaysmeet.com as a backchannel and got the audience to participate with their own mobile devices and data plans. 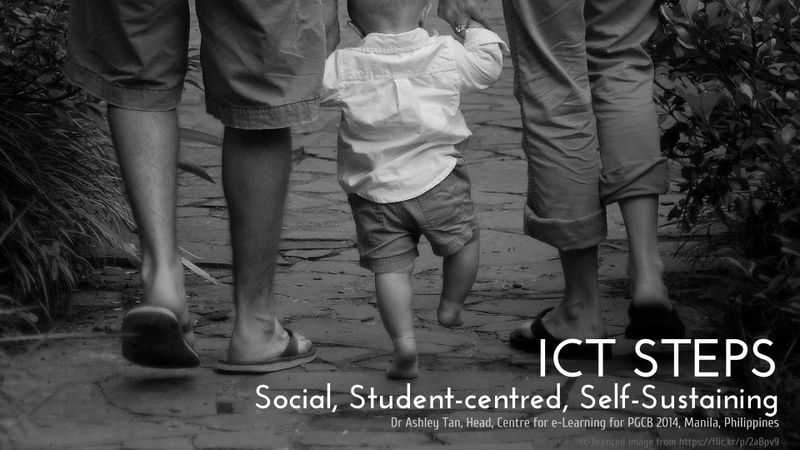 I did this presentation at the International Symposium on Technology-Enhanced Learning (7 October 2013) at NUS. I shared how I leveraged on off-the-shelf video games to facilitate learning of change management with ICT, the concepts of self-directed and collaborative learning, and game-based learning. Also linked in the presentation was a time-lapse YouTube video of one of my classes to showcase learner-centred strategies and station-based learning. 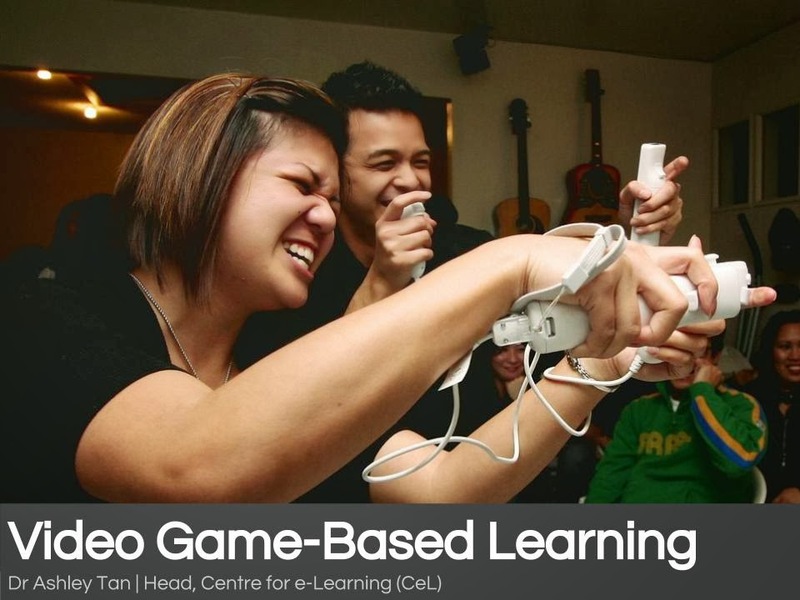 Side note: This image was also the cover slide for a workshop I did for a group of 20 Korean educators who travelled all the way to Singapore for a week-long workshop on video game-based learning. 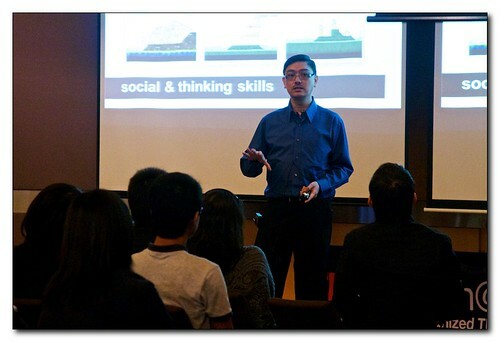 This was a keynote I did for the Academy of Singapore Teachers at the 10’CMT event (19 September 2012). 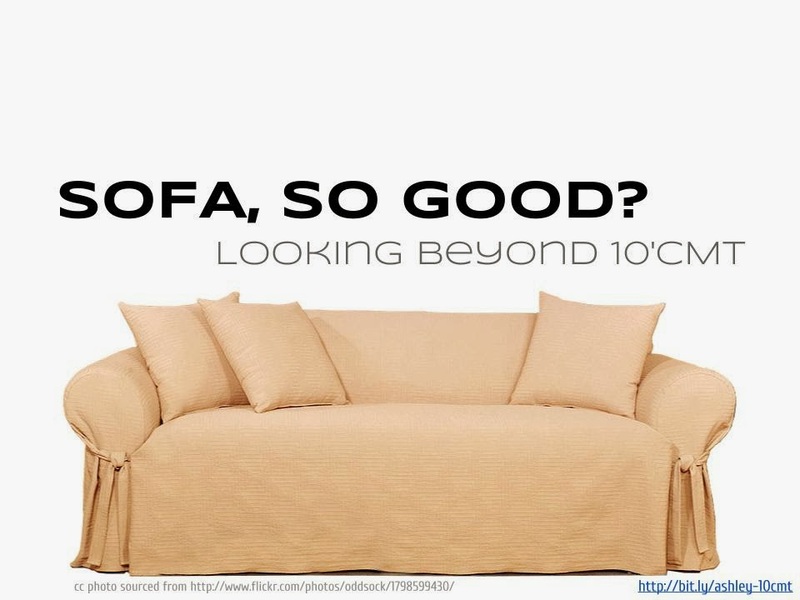 SOFA was my acronym for Stretch, Open, Flip, and (make it) Authentic. I embedded this presentation in a Google Site to project the slides and a Twitter backchannel. Side note: I also put the presentation in SlideShare and it was one of SlideShare’s Featured Presentations that week. I jumped on the Prezi bandwagon when it was still in beta and accepted members by invitation only. So far I have created at least four Prezi presentations and have used the first three for teaching and the most recent one for an administrative/policy briefing. The first three have been featured in Prezi as “Staff Picks”. Why do I like Prezi? First, a Prezi presentation is based on an unrestricted canvas instead of sequential slides. You can place anything (text, images, audio, video) anywhere. Transitions are more dynamic and meaningful (e.g., zooming in and out of an image) and you can move about as the need dictates instead of being a slave to the tool. Second, Prezis are cloud-based and shareable. As a result of this, a team can work on a Prezi collaboratively in real-time or asynchronously. Third, I have never had to teach anyone how to use Prezi. I merely use it myself, model some strategies, and my student teachers take it upon themselves to learn how to use it on their own!